Born in Iowa, Manfred has lived much of his life in southern Minnesota. Most of his novels are set in southern Minnesota and the Dakotas, and his Native American characters are usually Sioux. A fine storyteller, Manfred does extensive historical research, which gives his books a sense of authenticity. He is also interested in psychology and human sexuality, and many of his books have Freudian or Jungian overtones. 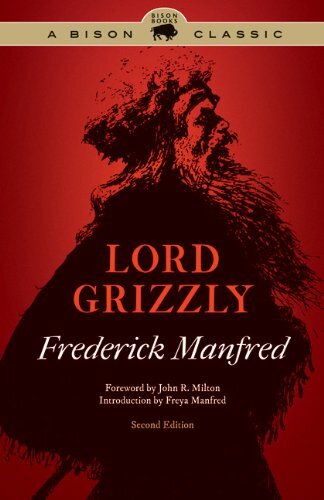 Manfred often focuses on the importance of the land in shaping his characters: frequently in his books, a man must test himself against the wilderness in order to discover his true nature.